Smart Recruitment Technologies Which Leave Behind the ATS! Are you still struggling with piles of resumes and filtering out the suitable ones manually? Majority of you would say yes while others have already made a switch to a smarter alternative. 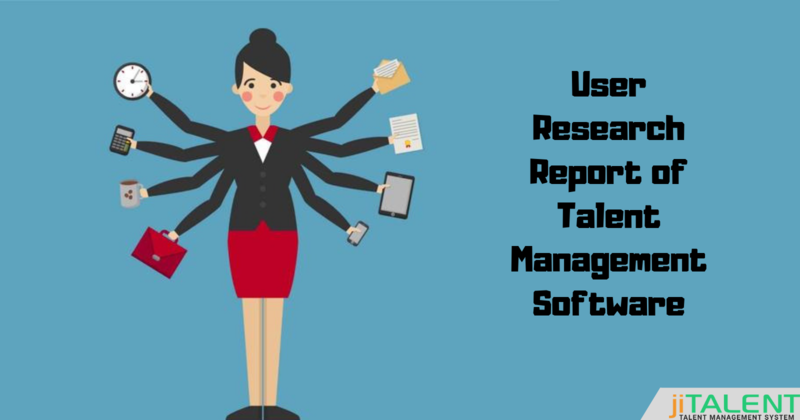 Instead of spending hours and engaging huge staff while sorting the resumes, organizations switched to an automated platform which automatically analyzes all the resumes and keeps a track of the suitable ones. The talent management software has this feature already inbuilt in its structure to streamline hiring and make it more easy and accurate. 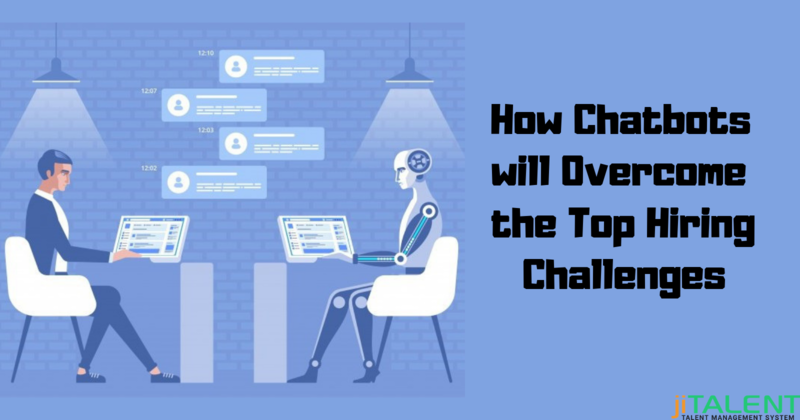 Updating your usual hiring process to an automated system would be a perfect idea and would definitely present better outputs. 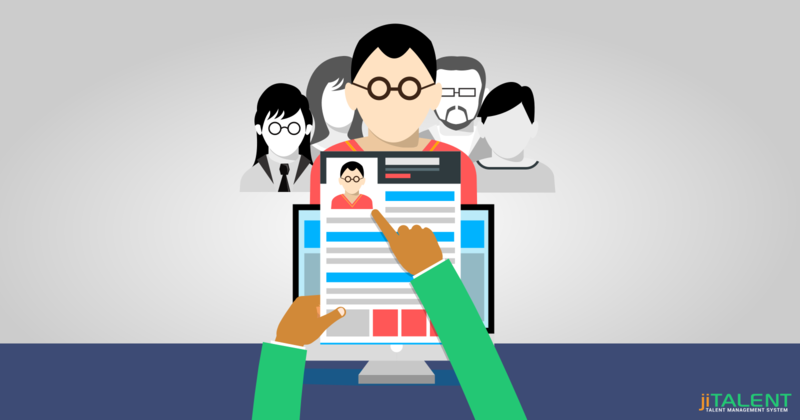 But if you want to experience faster, budget-friendly services and better outputs, it's high time that you acknowledge the smart recruitment technologies. Candidate Relationship Management (CRM): Implementing CRM into your organization lets you manage candidate relationships beginning from the first stage till the final hiring. 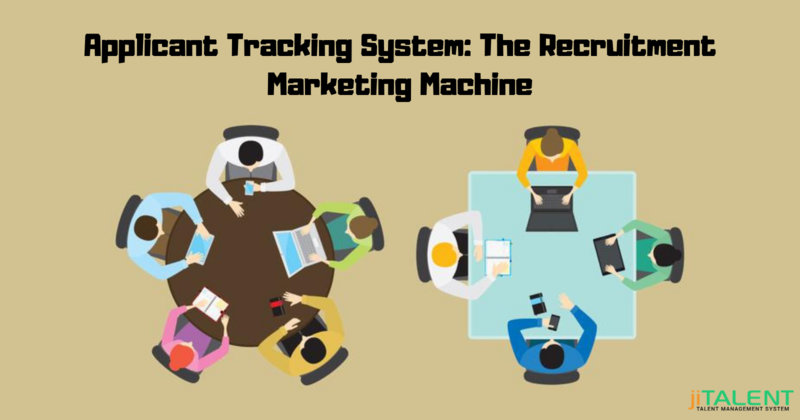 In simple words, CRM if integrated with your applicant tracking system, will help you in tracking the complete candidate details in a centralized location. So, instead of searching through thousands of resumes, CRM will easily search the desired resumes with a click over the PC. Video Interviewing Software: Making use of pre-recorded video interview content to identify the right candidates instantly will save your huge time while choosing the right candidates. With this feature, you can simply go through a screening video and analyze if the candidate is suitable for the post or not. If not, you can quit right there and move to the next video. Scheduling Software: Staying away from all the interview scheduling hassle and streamlining the candidate interviews is what a scheduling software does for your organization. You no more need to worry about managing interviews, time slots, checking the availability of the interviewers, everything is managed smoothly via scheduling software. Evaluation Management Software: Soon after the interviews are carried out, it becomes difficult to manage all the feedbacks and decide unbiased results. Isn't it? Evaluation management software lets you analyze and manage all the feedbacks over an unbiased platform and helps you in figuring out the results. This would help you in receiving unbiased results and get the right candidates for your organization. Finding the perfect vendor for your organization! Out of all the wide options available in the market, there are chances that you might get fooled and choose a wrong vendor. For this, it becomes necessary to have a good knowledge of your requirements, your budget, your customers, and other tools you want to implement into your framework. Moreover, do make a brief background research of your vendor, if they have good experience in this industry or not. So, out of the huge competition in the market, jiTalent can lend you a helping hand as it is a one-stop alternative which stands unique in the market and fulfils all your requirements. jiTalent is one such perfect solution which offers you the best talent management solutions to streamline the hiring process of your organization. Beginning right from the candidate screening, scheduling interviews, mass mailing, everything is carried out smoothly and accurately. For customer assistance, we offer you 24/7 support services are available by a team of experts. So, it’s high time that you get in touch with us and enjoy the unique services we offer.